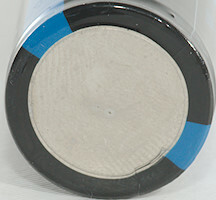 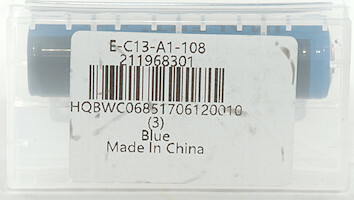 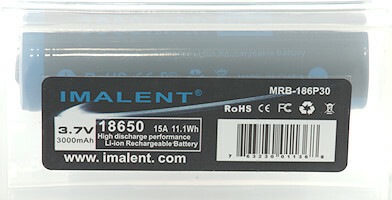 This is a battery with good capacity and good current capability. 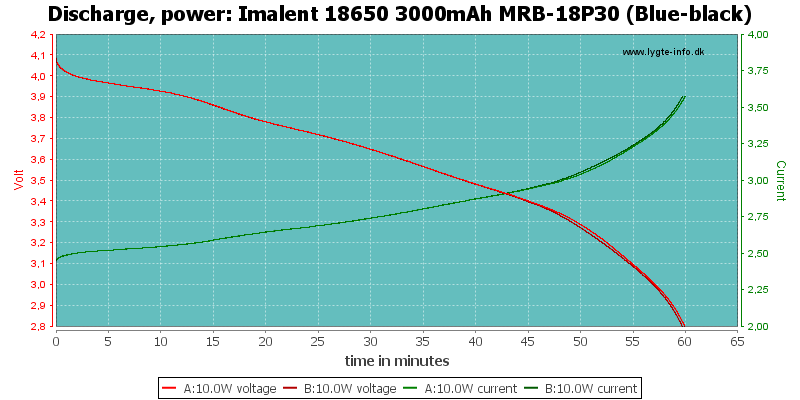 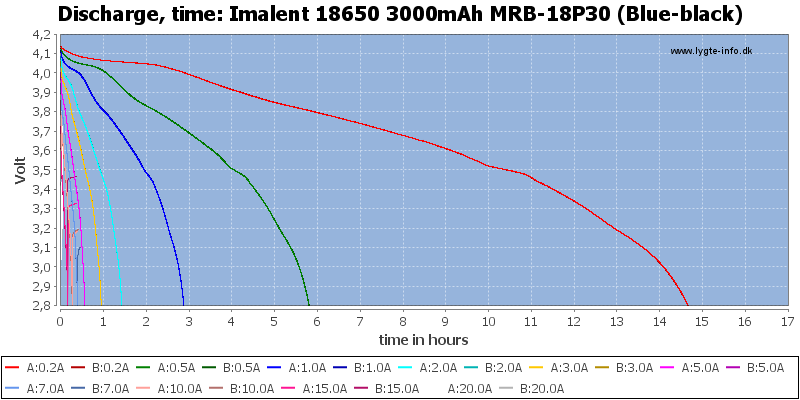 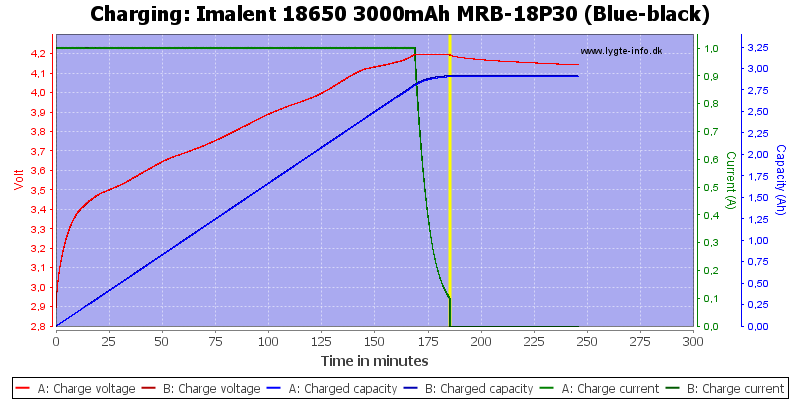 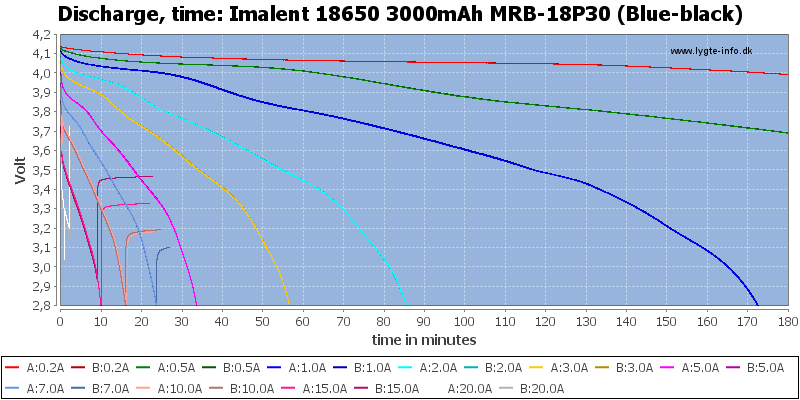 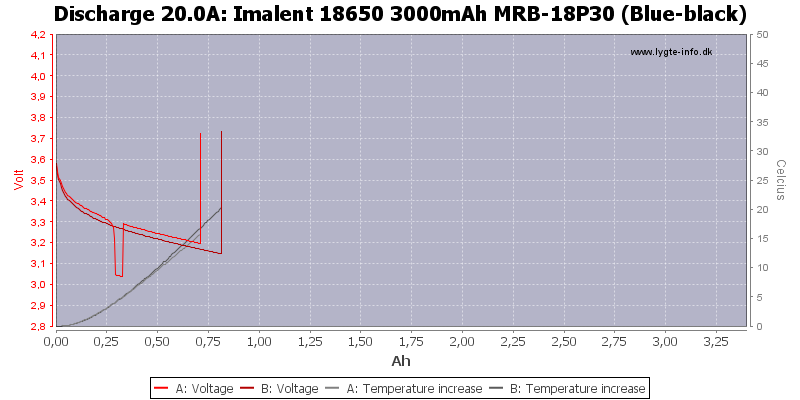 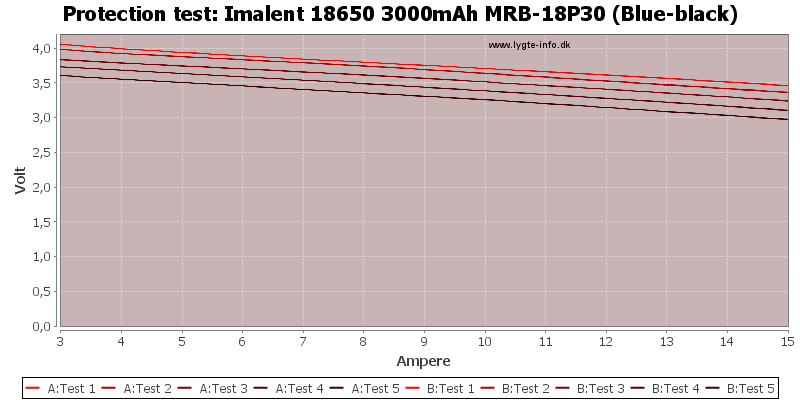 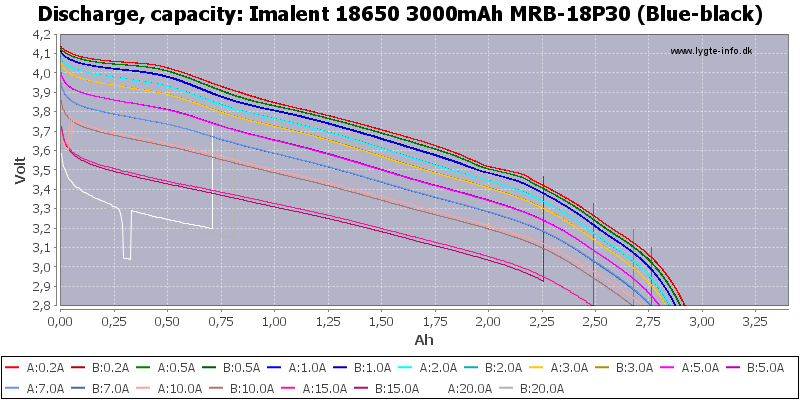 The discharge curves tracks nicely, the battery can handle 10A and gets a bit hot at 15A. 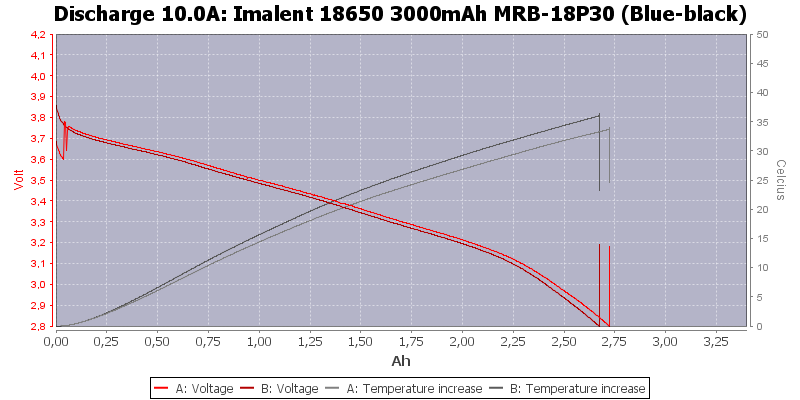 20A is too much and the protection circuit disables the discharge. 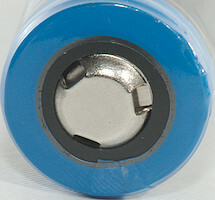 The overload protection disables the batteries here. 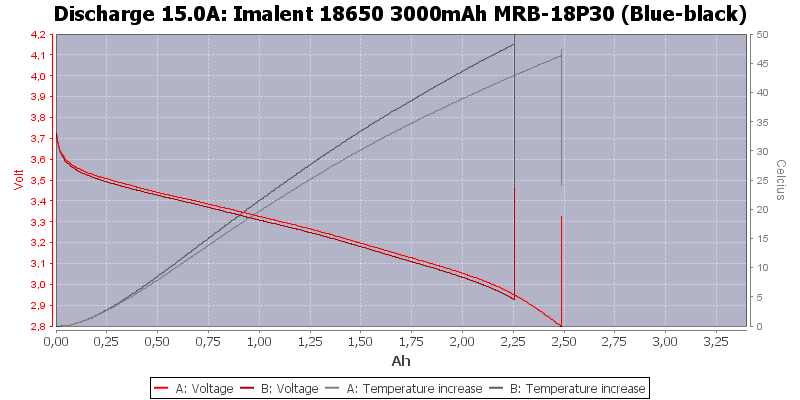 Because I only test up to 15A in this test I did not trip the overload protection. 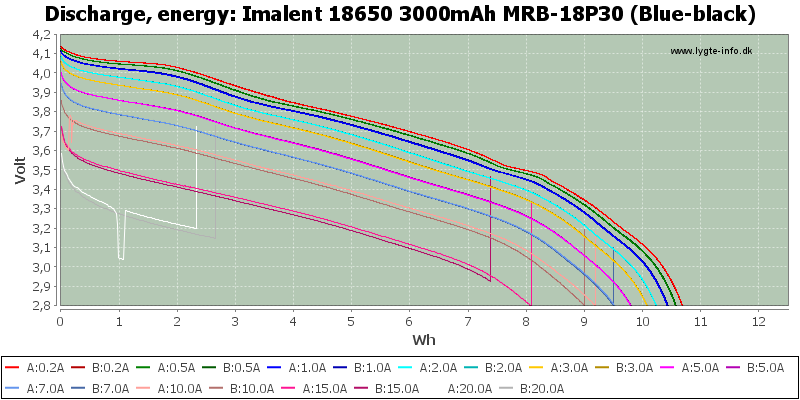 The battery quality is good for this battery, but as usual the protection will reduce the high current performance.